Our Advanced Engineering Platform brings together engineering and technology experts to address the region's key challenges. Visit us to find out what we're doing. Attracting the best researchers and students. Working towards a sustainable South-East Asia. Find out about our history and vision, and how we hope to succeed. Who are our experts? What are we currently working on? Visit our research page to see how we're addressing the big picture. Our work is having an impact. Learn more about what we've contributed to, from journal articles to research seminars. Peers and governments recognise the work we're doing. Find out more about how we're being acknowledged. Asscoc. 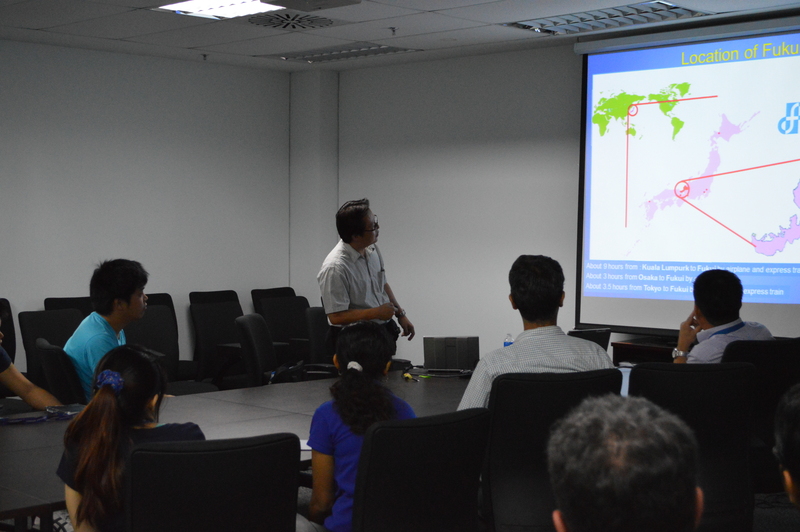 Prof. Dr. Takenori Satomura from University of Fukui, Japan recently visited Monash University Malaysia to deliver a talk on their group’s research on understanding the role of an enzyme Dye-linked D-amino acid dehydrogenase in the microorganism and its application for human use. His group has isolated a thermostable enzyme from an extremophile. The stability of this enzyme at high temperature has made them to develop a stable electrochemical based biosensor for amino acid detection. The talk has given an insight on how the basic science can be engineered for an application. 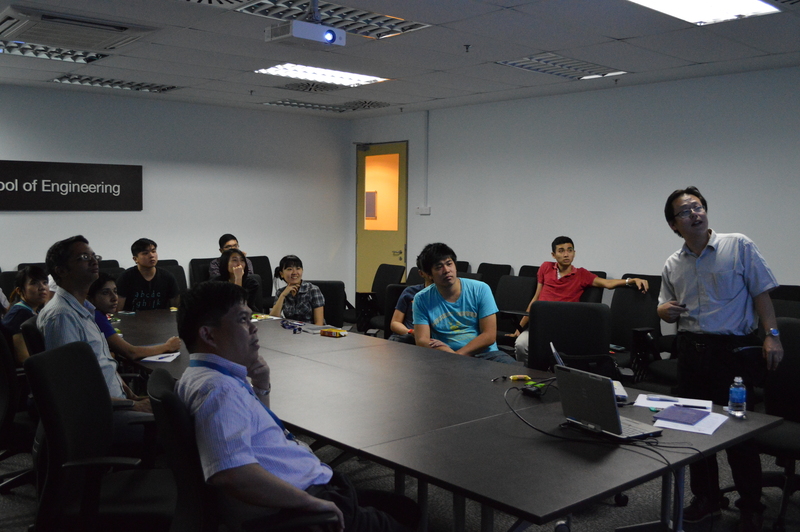 After the talk, the members have discussed the opportunities for future collaboration between both the universities.